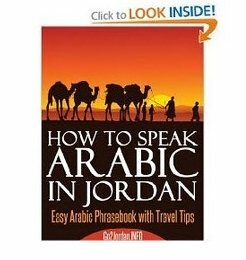 What is the difference between Tala Bay and Aqaba? 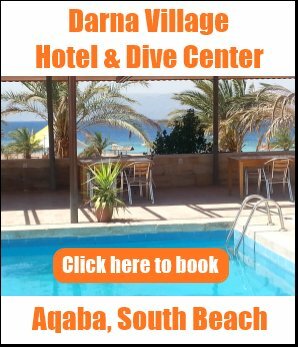 I was searching for hotels in Aqaba and saw that some hotels are located in Tala Bay while others are in Aqaba. What's the difference between Tala Bay and Aqaba? Answer: Tala Bay is an upmarket residential and tourist compound located some 15 kms south of the city of Aqaba. It includes holiday apartments for rent, a private beach club and a yacht marina. Three hotels are located here: Mövenpick Resort Tala Bay, Radisson BLU Tala Bay Resort and Marina Plaza Hotel. 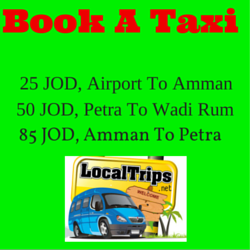 The hotels have their own shuttle bus service running between Tala Bay and Aqaba downtown. A taxi ride costs around 8-10 JD.